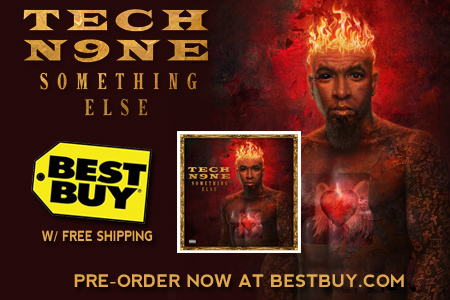 For the biggest album of his career, the spotlight on Tech N9ne has gotten bigger and brighter. At the jump of what will be many appearances for radio, publications and television, Tech took questions from the press at his listening party for Something Else. 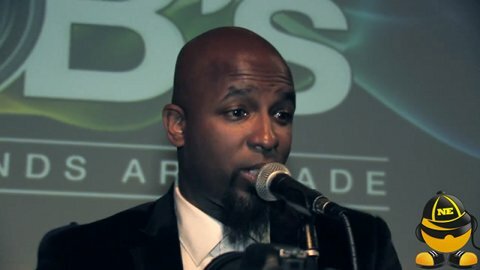 Speaks on what was supposed to be Eminem, Nas Jay-Z, Cory Taylor, Ozzy Osbourne and James Hetfield features. Details on the Therapy EP.